“Shortlist PureCloud for midsize contact center deployments within and outside of North America that need to tap Genesys’ global resources and support.” – Forrester Wave Report. The first-ever Forrester Wave for cloud contact centers evaluates 11 vendors based on 32 criteria relating to current offerings, strategy and market presence. It provides a thorough overview of the marketplace and a strong starting point for businesses planning a move to the cloud. 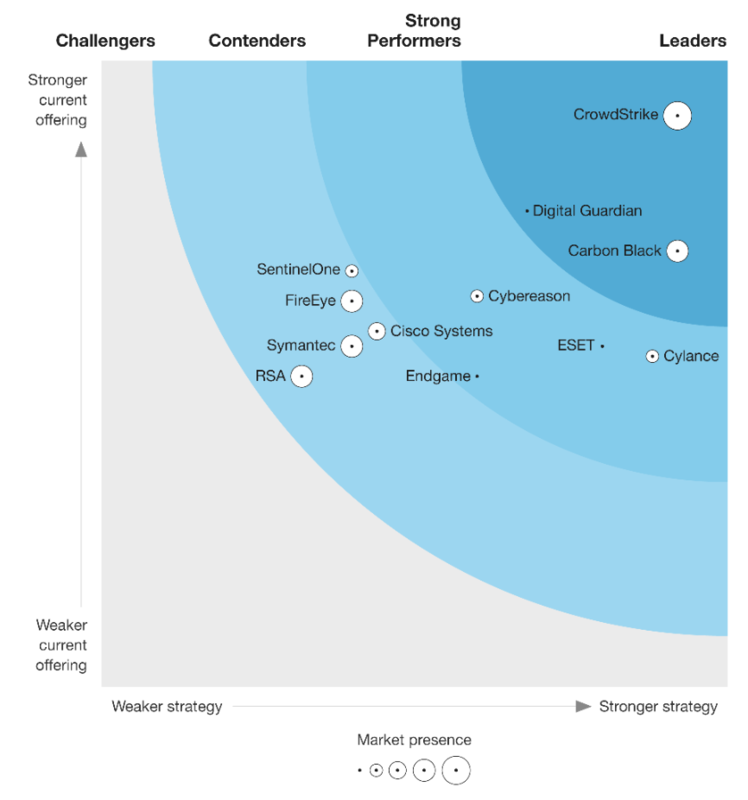 In this report, Genesys is named as a Leader and the Genesys® PureCloud® platform received the highest scores possible in 17 criteria including product architecture, CRM integration, corporate strategy and third-party ecosystem.